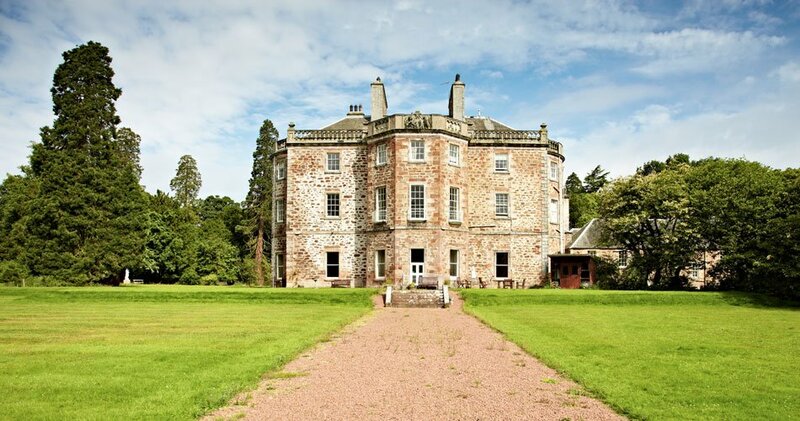 The client engaged GLM to advise on dilapidations matters relating to this 18th century A Listed mansion house. Dilapidations involve resolving breaches of lease agreements involving the maintenance and repair of commercial properties. GLM’s approach, engaging an experienced solicitor at the outset, was instrumental in achieving a substantial financial settlement which we then used to undertake significant works to the building’s roof coverings. GLM designed and specified the works, obtained competitive tenders and administered the building contract. 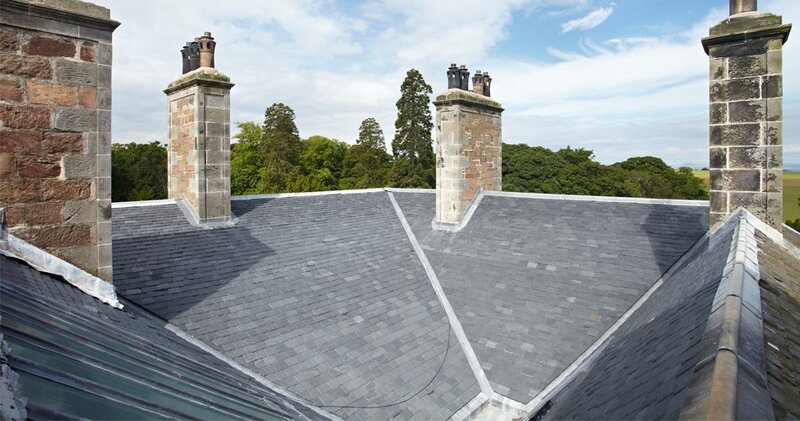 As an important historic building, it was essential that the repairs to Leuchie House were carried out in a manner befitting its listed status, however, it is also a working care home and therefore we had to design and manage the works in a manner so as to keep any disturbances to a minimum. Adhering to these critical project constraints, GLM successfully delivered the first phase of the refurbishment on time and within budget. 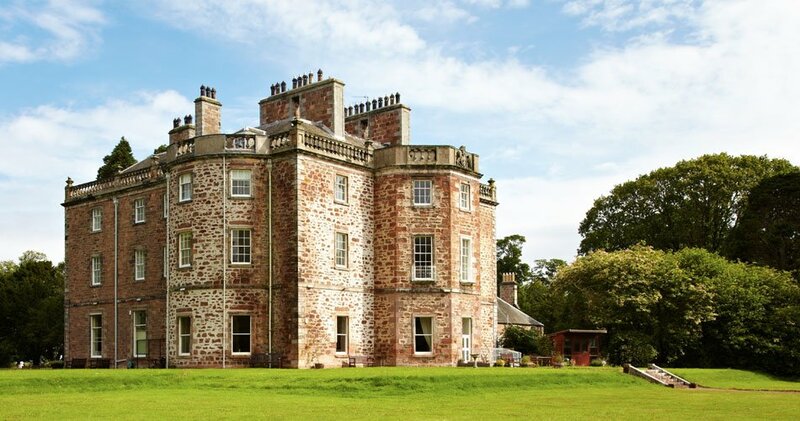 This enabled Leuchie House to continue to provide high quality holidays and respite care packages to guests with any long term physical conditions such as Multiple Sclerosis, Motor Neurone, Huntington’s, Parkinson’s or the effects of a stroke or spinal injury. "I cannot recommend GLM enough. GLM’s commitment, attention to detail and application of their years of conservation experience resulted in the completion of the project on time, on budget. All the inevitable problems that arise in projects of this sort were sorted calmly and professionally, giving me peace of mind! They were a pleasure to work with."